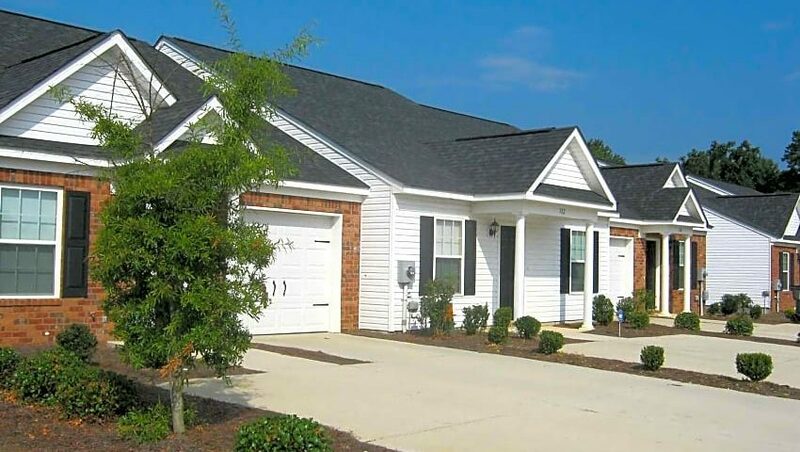 Make these beautiful townhomes located in Grovetown, Georgia a place to come home to and relax. These townhomes feature vaulted ceilings for a spacious open feeling, private fenced in patios and plenty of storage. 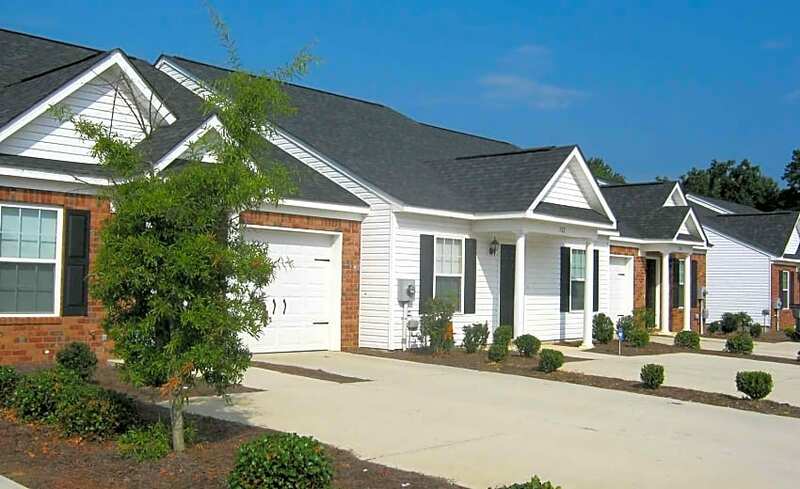 The two bedroom units feature attached garages.